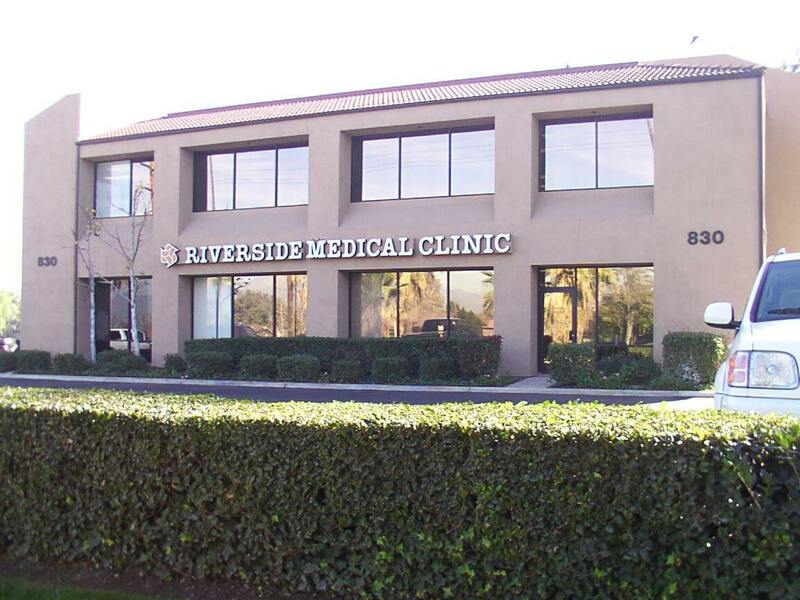 Riverside Medical Clinic is one of the premier healthcare providers in Southern California with a team of over 175 board certified, multi-specialty and family physicians who are committed to medical excellence. 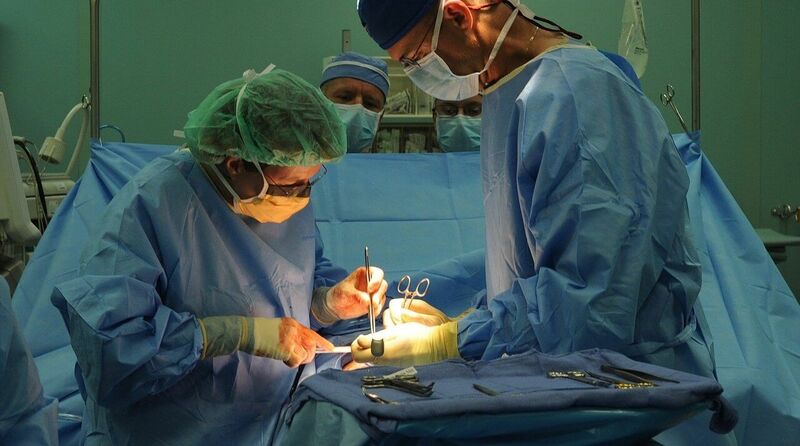 And our physicians are backed by a team of compassionate and competent nurses and staff. We offer numerous advantages to physicians who qualify to become a member of our staff. Review the information below, and then scroll down for a list of our currently recruited positions to see if they could lead to you becoming part of our team of outstanding physicians. Near perfect year-round climate is just a start. Riverside is close to the ocean and all that offers as well as at the base of mountain ranges for hiking and skiing. Golfing? Year-round where we are. Theater, concerts, museums and wineries are all part of our culture. Fine public and private schools plus a plethora of community resources for children make Riverside a good place to raise a family. 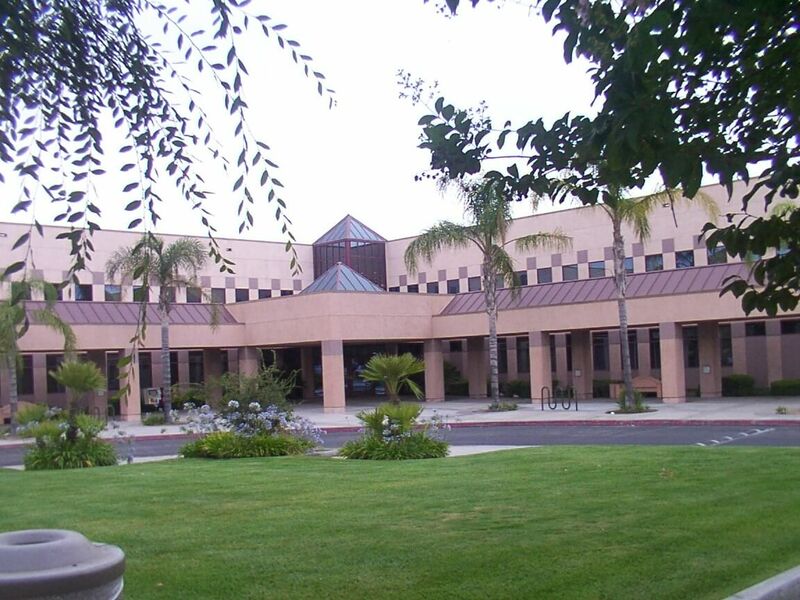 Since RMC has been a part of the community for over 80 years and is financially sound, our physicians are held in high regard by the community and our patients. 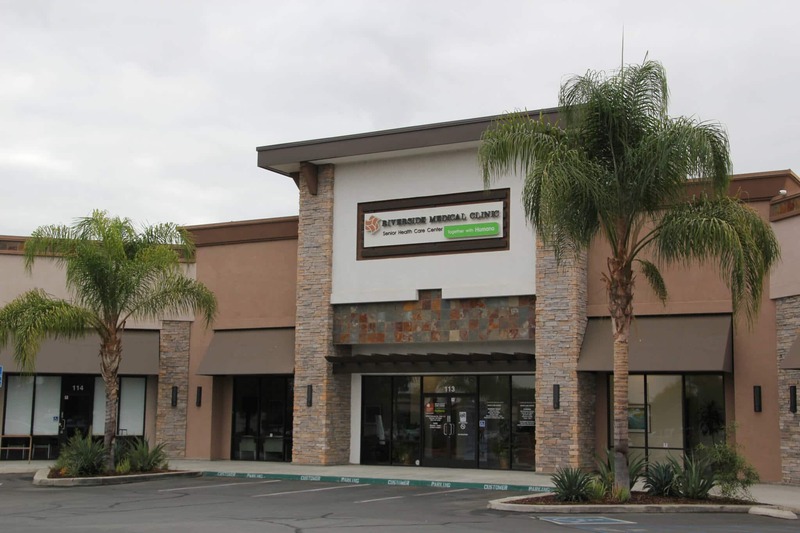 RMC invests in marketing to ensure that the clinic and new physicians receive sufficient awareness and support. 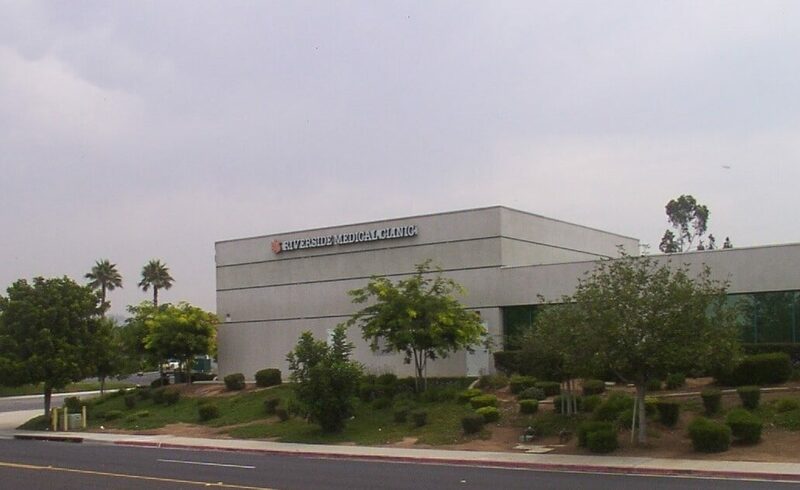 Additionally, the Riverside area is one of the fastest growing markets in the United States. You became a physician to practice medicine, not to worry about receivables and payables. Or to be concerned about HMO contract negotiations or employee relations. Malpractice insurance? Just the idea of it can give you the shivers. 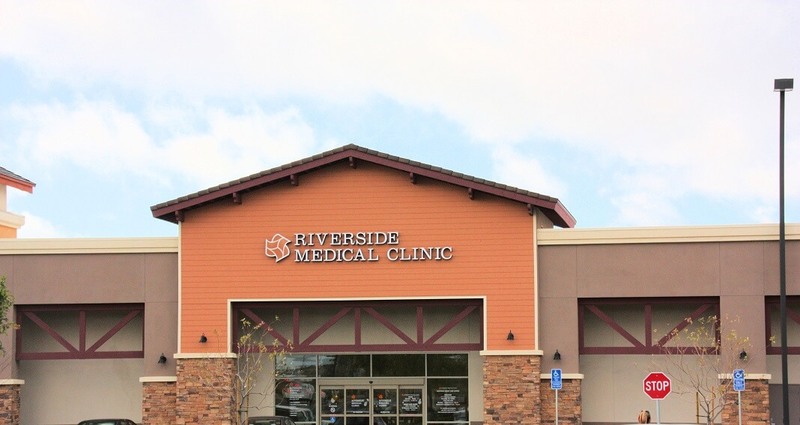 At Riverside Medical Clinic you don’t have to worry about any of these things. While you get to do what you want – practice medicine – our highly skilled administrators take care of the business side of medicine. 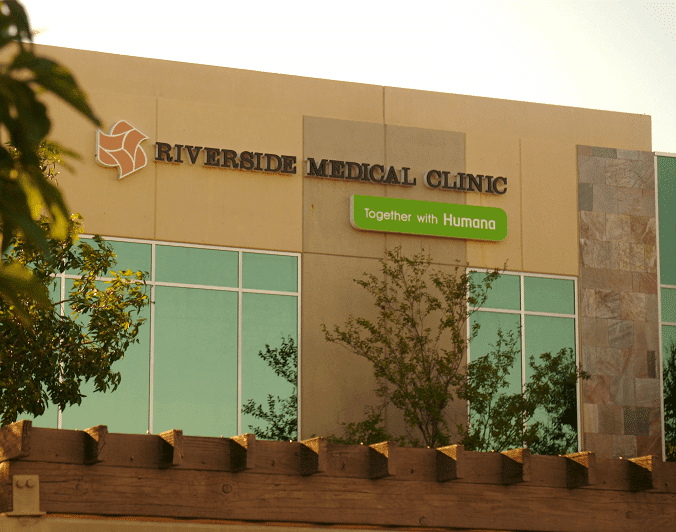 We have a responsibility to the greater Riverside area to ensure that RMC has enough highly qualified physicians to serve this fast growing community. Because of that, we are building a state-of-the-art facility at a new Corona location and are recruiting the best physicians we can find. 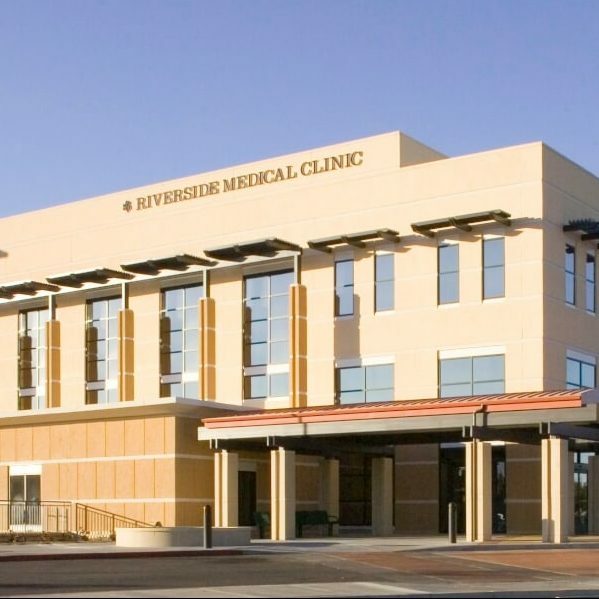 If you are interested in joining the family of physicians at Riverside Medical Clinic, please contact Justin Donald, Director-Provider Recruitment at (951) 782-3835 or email Justin.Donald@rmcps.com.